Traditional RF welding has been limited to the use of polymers with high dielectric loss factors such as polyvinylchloride (PVC). However, Genesis Plastics Welding owns a technology, ecoGenesis™, that causes low-loss polymers to respond to RF welding just like PVC but without the addition of expensive or toxic additives. 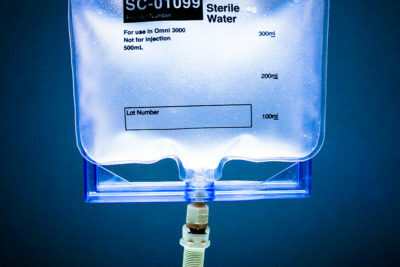 This means ecoGenesis is the ideal plastics welding technology solution for companies that wish to replace PVC or polyurethane (PU) in packaging and manufacturing. ecoGenesis provides numerous options for PVC and PU replacement with ecologically friendly materials such as polyethylene and polypropylene. Not only is it ecologically friendly, our plastics welding process expands the types of polymers possible to be specified. ecoGenesis also produces a consistently uniform, high-quality weld that can promote cost reduction and enhance the long-term performance of products. 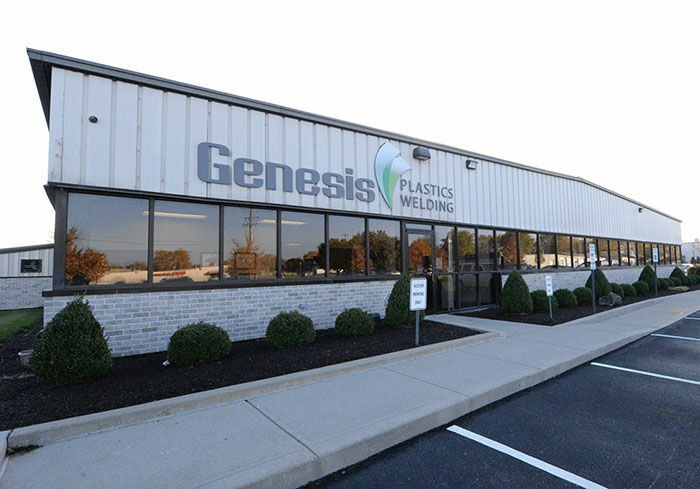 Proprietary to Genesis Plastics Welding, ecoGenesis is unique to the plastics welding industry as it facilitates the RF heat sealing of nearly any low-loss polymer in film, foam and fabric layers. View the chart of polar and non-polar thermoplastic materials. Download our ecoGenesis RF Plastics Welding Technology: Business Benefits and Applications Whitepaper.